Moisturizes Your Skin With Every Application! as needed for second stage appearance to ensure even and smooth coverage. Should you use any special oils after applying Dream Tan? 1. Add a few drops of mineral oil to the jar as needed and mix well with toothpick. 2. Apply a light coat of oil on your body before applying Dream Tan. with the hand that's applying the cream. Will it rub off since it is not a dye or stain? Dream Tan never dries, so care should be taken to avoid rubbing off the tan. product and should probably not be used with your best clothes! How do you know which formula to use? What if I'm not satisfied with your product? simply return the unused portion (at least 50% full) and we will refund your money. 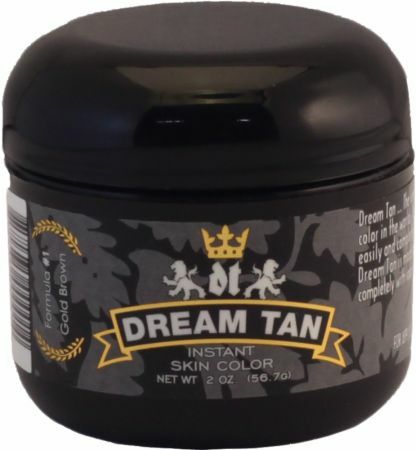 Where or how do I get Dream Tan? What kind of a question is that? Order from us today to get the absolute lowest price guaranteed! Product will def work for even pale white people but I felt like it also covered up my definition. As u do a mixture of pro tan - tanning- and spray tan booth worked the best for me. Personally . I also saw a slight difference between the red and the bronze. These def go bad also and in cold temps after a year throw them out. Best tan I've ever done!!!! Repeat coming soon! This stuff works great. It makes you dark enough to get up on stage without being washed out by the lighting and is very quick to apply compared to other products. I have used it several times and will continue to use this product in the future. Worked great and tons of compliments! Apply a very little bit at a time and pat skin when finished! Used the #2 Red Bronze dream tan for my first show just this past week. 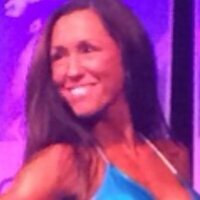 I learned that You don't need to tan prior to the competition and you need to apply about 30-45 minutes prior to stepping on stage so that it can dry. The face needs the least amount of application and the chest and back need the most. Best way to apply it is to "tap" it into the skin. I also used baby oil to remove it when I got home. Awesome stuff I would definitely do it again! The best solution for coloring skin before entering the stage. It is easily applied color's nice and the price is right. Recommend as a first tanning solution. Dream tan #2 red bronze! Great color for the competition. I just won yesterday at my show using this color! 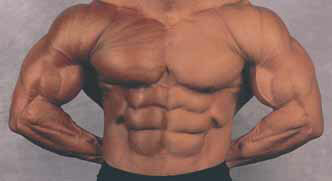 Most of the guys I know from European IFBB use this one also. I highly recommend! It has good price and the pack looks small but trust me there is enough of color for 2 times using. Gives you great dark look which look great under stage lights and it has shine so you dont need to use any kind of oil with it. If you have show soon and you can't decide what color to use, trust me go with this one and you won't regret! I have used this product a number of times with awesome results each time. 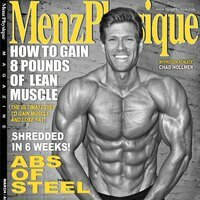 My trainer applies it 30 minutes or so prior to competing in bodybuilding shows. The gold brown shade of Dream Tan really gives the skin a nice,dark sheen under the bright stage lighting. 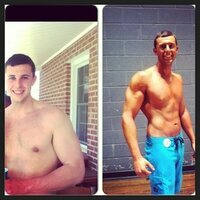 Dream Tan really helps in accentuating the definition and striations in the muscles. I highly recommend this product for anybody that is on stage competing. For application instructions see insert under lid.